The D88.com German Masters is the final counting event in the race to reach the Coral World Grand Prix, so this week’s qualifiers in Barnsley will be vital to those players either side of the cut-off line. The Coral World Grand Prix will run from February 4-10 in Cheltenham, featuring the top 32 players on the one-year ranking list. 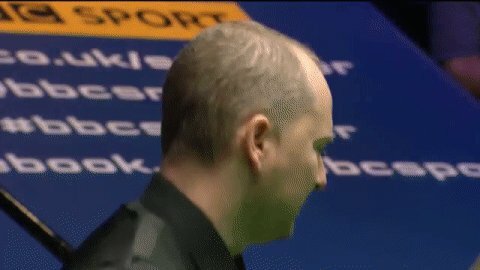 The final stages of the D88.com German Masters in Berlin finish on February 3, after which the line-up for Cheltenham will be confirmed. The qualifiers in Barnsley run from Tuesday to Friday this week with all players needing to win two matches to make it to Berlin – click here for the match schedule. There’s £3,000 at stake in the first round of the qualifiers so Zhou Yuelong can go ahead of Gary Wilson by beating Zhang Anda on Tuesday morning, though Wilson could then regain his top 32 place by beating Chen Zifan on Wednesday. Players towards the bottom of the list above will need to reach at last the quarter-finals in Berlin – earning £10,000 – to have a chance to being among the field in Cheltenham. Shaun Murphy gave his hopes of making it to Cheltenham a huge boost by reaching the final of last week’s BetVictor Scottish Open. 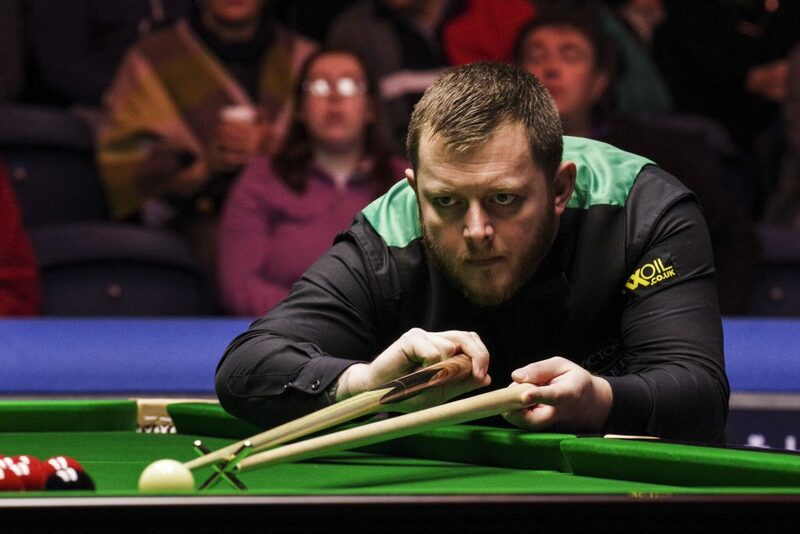 Murphy lost 9-7 to Mark Allen in the final in Glasgow but the £30,000 prize shot him up from 65th to 31st, with a buffer of £6,000 over 33rd-placed Zhou. The top 16 on the one-year list (after the Shoot Out) will qualify for the Coral Players Championship in Preston (March 4-10), and only the top eight (after the Gibraltar Open) will make it to the new Coral Tour Championship in Llandudno (March 19-24). Allen’s £70,000 top prize in Glasgow sees him stretch his lead at the top of the one-year list to £133,000, having earned £353,000 from ranking events so far this season. Daniel Wells reached the semi-finals of a ranking event for the first time and his £20,000 cheque moves him up to 39th, giving him a chance of the top 32 with another deep run in Germany. In the official two year world rankings, Allen stays in sixth place while Murphy remains 11th. Tickets for all of the above events are on sale now – for details click here. Note that Cao Yupeng and Yu Delu have now been removed from the ranking lists as they have both been banned from the World Snooker Tour.